Avon Q110 - Mocha Latte Eye Look! 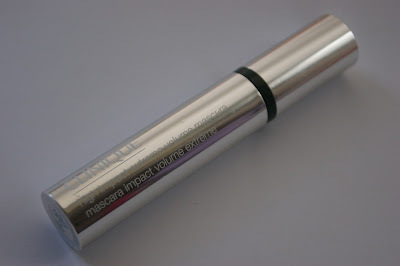 the Clinque High Impact Volume Extreme Mascara! If you didn't see my latest Avon Haul/Video post you can clicky click right here to check it out! Avon has been stepping up their game and have came out with a lot of great products.. so be sure to check them out! Also my sister in law Trina who blogs over at Walking My Own Path sells Avon and has a big giveaway going on this month for anyone who orders any Avon products. In the post above...you can find out all the details on the giveaway. Also yesterday I posted this information about how you can get free shipping on any order over $ 10 with the code SNOWY . Lots of new Avon looks coming up! 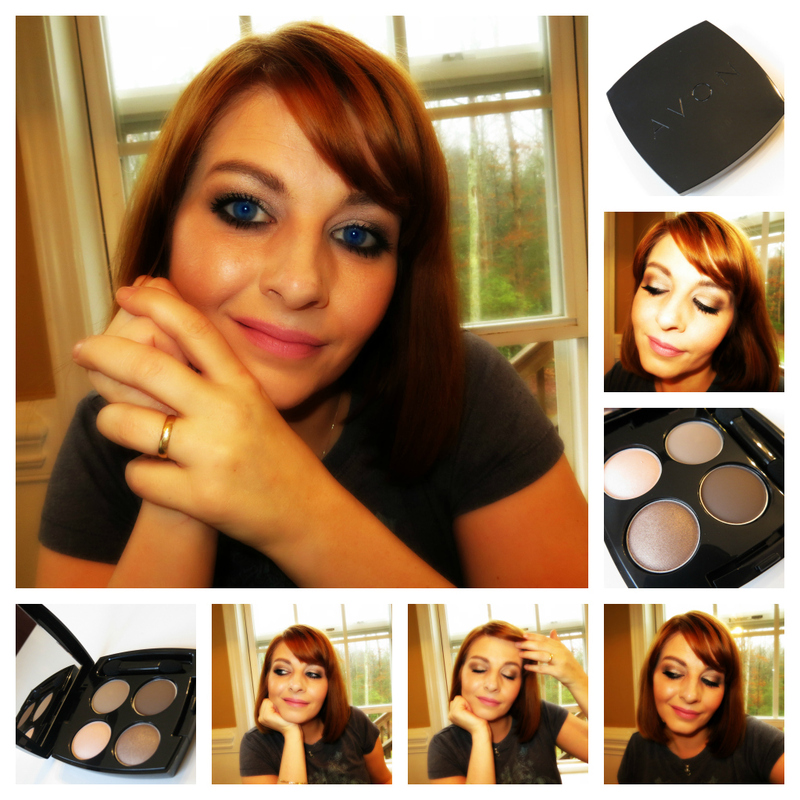 9 comments on "Avon Q110 - Mocha Latte Eye Look! " What a great look! Love the colors in that quad! @ Madeline.. 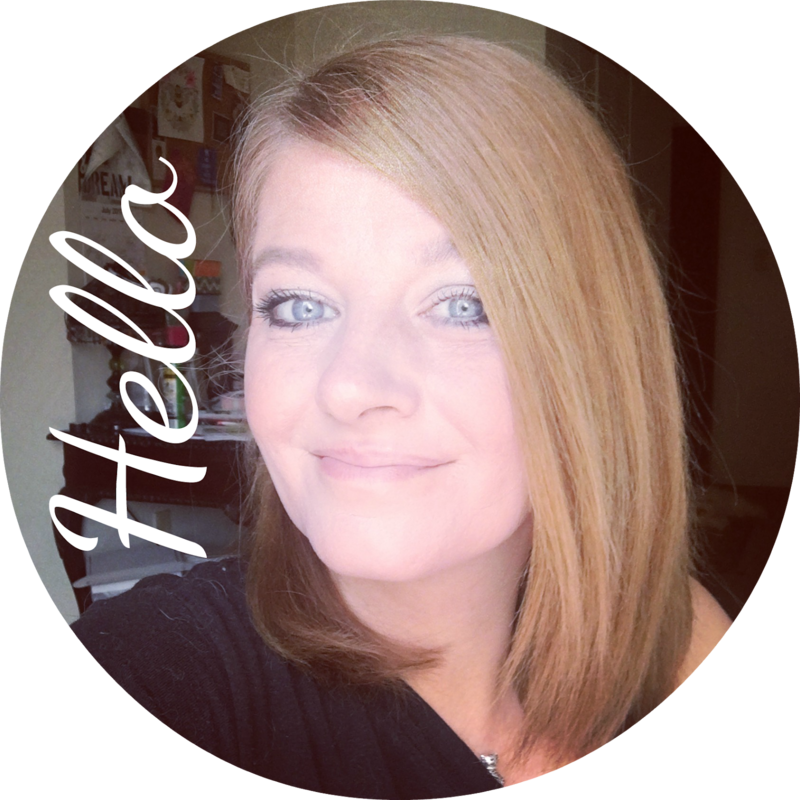 Thank you and thanks for adding my button to your blog! I hope to get to know you better in the future! @ Frikken Duckie.. They are really pretty colors.. I love them.. well, I love all make up but this quad is really nice! @ must love junk.. thank you! That Avon quad is really nice! If you have the chance.. order one because the colors are amazing! I am following you back from Mamaw's place. I have that same eye shadow quartet, I love it. @ Live Laugh Love.. WOW.. that's a lot of social media.. how to do you keep up with them all!? Can't wait to get to know you better in 2013! @ Mamaws Place.. Its so nice isn't it? I love it!! @ Kelly.. Thank you.. Avon is putting out some great products now! If you happen to want to try them, my sister in law sells Avon and would be more than happy to help you out! Just let me know!